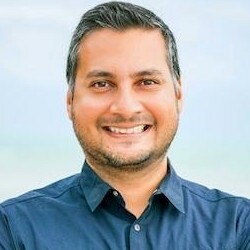 Email subject lines that convey a sense of urgency, such as those that contain the words "urgent" and/or "important," have open rates that are much higher than normal, according to a recent report by MailChimp. 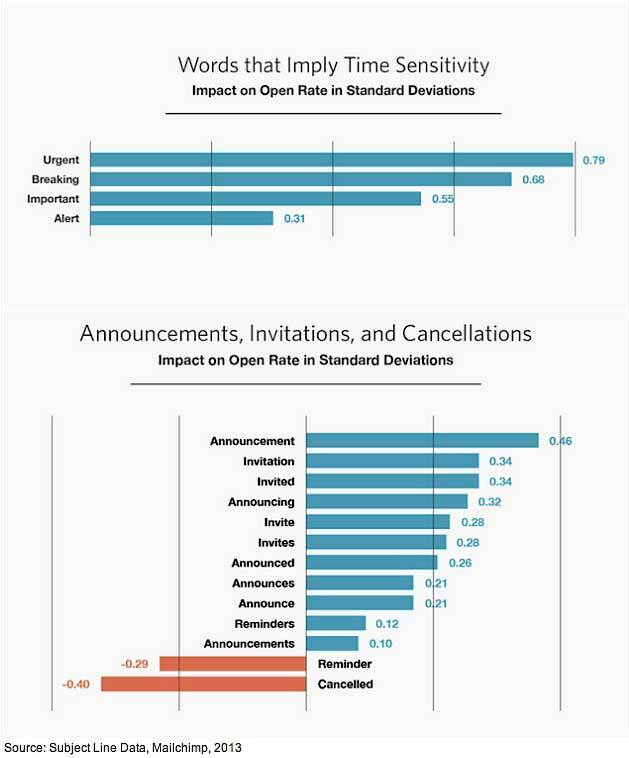 The analysis also found that email recipients are much more intrigued by subject lines that contain positive solicitations rather than negative admonitions: Words such as "announcement" and "invitation" have significantly higher open rates than those containing "reminder" and "cancelled." Below, additional key findings from the report, which was based on data from 24 billion delivered emails.